Connemara is a famous region in the west of Ireland. In Irish terms, it means “Inlets for the Sea”. Irish Connemara Marble is a rare form of marble that dates back to the Precambrian era, 600 million years ago. Green is the colour of dominance but shades of grey and brown can often be seen throughout the stone. 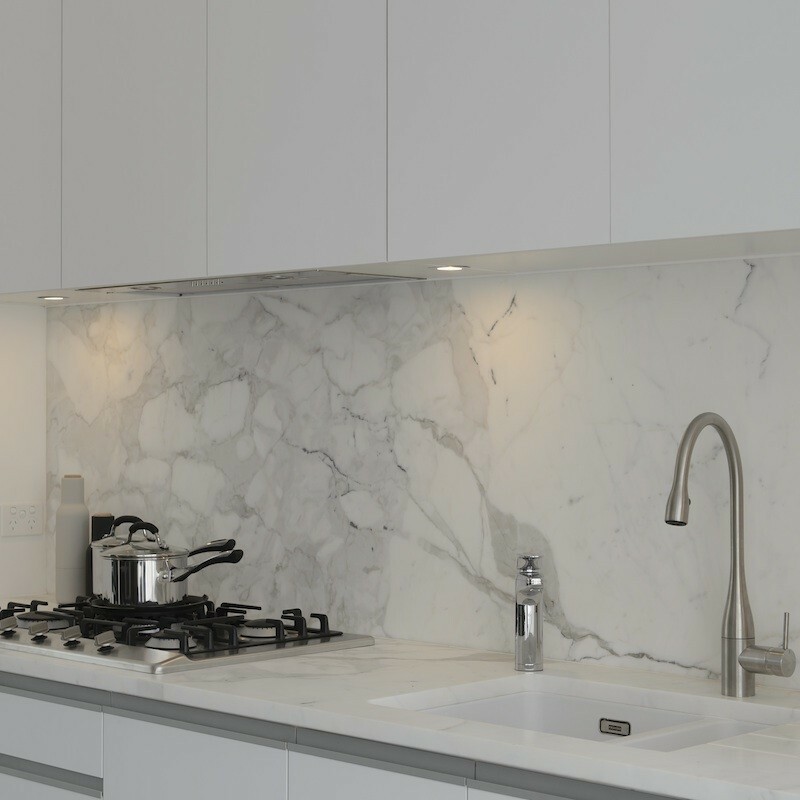 While Connemara Marble has popularly been used in the history of jewelry, it’s now taking centre stage for bathroom make-over’s in Australia. 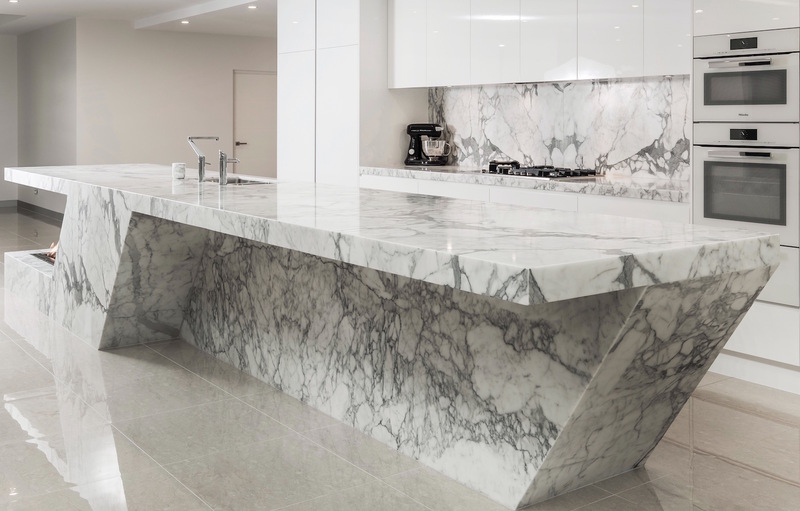 It’s no surprise why people are opting for natural stone to complete their projects, but what’s so special about Iish Connemara Marble? In terms of decor, Irish Connemara serenely expresses a taste of raw, opulent comfort. It’s no wonder that more Australians are on a quest to transform their homes into sanctuaries each year. For bathrooms, Irish Connemara effortless wins the vote for creating tranquil vibes. 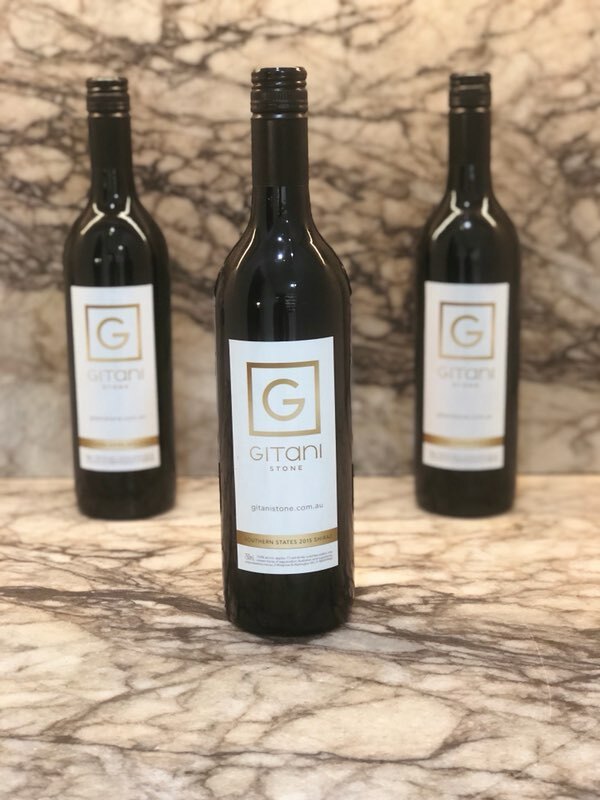 Known and loved for its unique healing properties, we believe that this beautiful stone works fluently with crisp white bathrooms, adding style and a sense of natural reassurance, so you can enjoy a soothing bath after a long day at work.